Peter, Peter,” cried Clarissa. “My party to-night! Remember my party to-night! Here is another addition to #DallowayDay events, this one in Princeton, New Jersey. Woolf enthusiasts there will hold their 4th Annual Dalloway Day Garden Tea Party on June 10. Time and location will be announced later. This year’s event will feature background music from the 1930s, songs from “Permit me Voyage,” which includes lyrics from Woolf’s diaries, by Dominick Argento, and a Woolf trivia quiz. The usual menu includes Battenberg Cake, Empire Biscuits, Victoria Spongecakes, Melting Moments cookies, Stilton and poppyseed Sables, with Coronation-style chicken, cucumber and mint, and watercress and egg salad tea sandwiches. Previous observances in this American college town by an ever-growing circle of Woolf enthusiasts have included brief readings by guests in period attire, music and torch songs from the 20s and 30s, and British nibbles — with toasts via tea and less sober drinks including Sloe Gin Fizz and Temperance Punch. Organizers Pat Hyatt and Alexandra Radbil say they are “delighted” to hear the third Wednesday in June has at last been officially sanctified as #DallowayDay on both sides of the pond and will align their event with that date in the future. It’s official. Dalloway Day is the third Wednesday in June on both sides of the pond. After years of discussion and advocacy for a day that gives Virginia Woolf’s Clarissa Dalloway equal weight with James Joyce’s Leopold Bloom, both the Virginia Woolf Society of Great Britain and the International Virginia Woolf Society have designated the third Wednesday in June as #DallowayDay. This year the third Wednesday falls on June 20, and events are already being planned on the official date and those surrounding it. Here are those we know about so far. 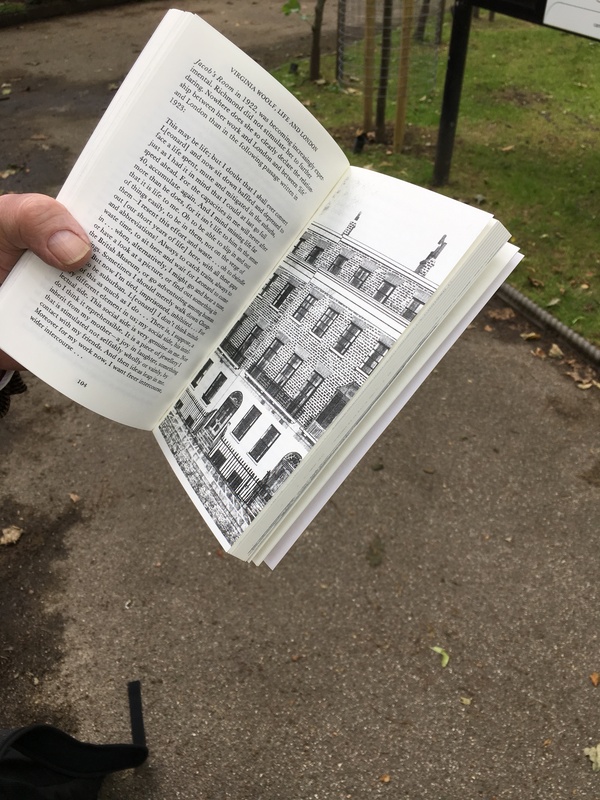 The Virginia Woolf Society of Great Britain is getting together with Waterstones, as it did last year, to arrange a walk, discussion and talk on Saturday, June 16. It will be announced on the new VWSGB website and Facebook page, and by Waterstones as well. Many members of the International Virginia Woolf Society will be together and on their way to Knole House and Sissinghurst Gardens for the pre-conference outing on June 20, the day before the 28th Annual International Conference on Virginia Woolf begins. I imagine we will celebrate the day in some way and I welcome your ideas. Places and Paces: Walking with Mrs. Dalloway, June 20, 4-5 p.m., at the British Library. Sponsored by the library and its Royal Society of Literature. Hermione Lee will discuss the novel’s walks and follow its paths into dreams, memories, and moments of revelation. Ticket prices range from £5 to £8 and can be booked online. Dalloway Day with Sarah Churchwell, Alan Hollinghurst, Hermione Lee and Elaine Showalter, June 20, 7-8:30 p.m. at the British Library. Sponsored by the library and its Royal Society of Literature. The event will include a discussion on the significance of the novel and its effect on literary culture with Woolf’s biographer Lee; novelist Hollinghurst; literary critic Showalter, author of the seminal A Literature of their Own, and Churchwell, chair of public understanding in the humanities at the School of Advanced Study. Ticket prices range from £10 to £15 and can be booked online. 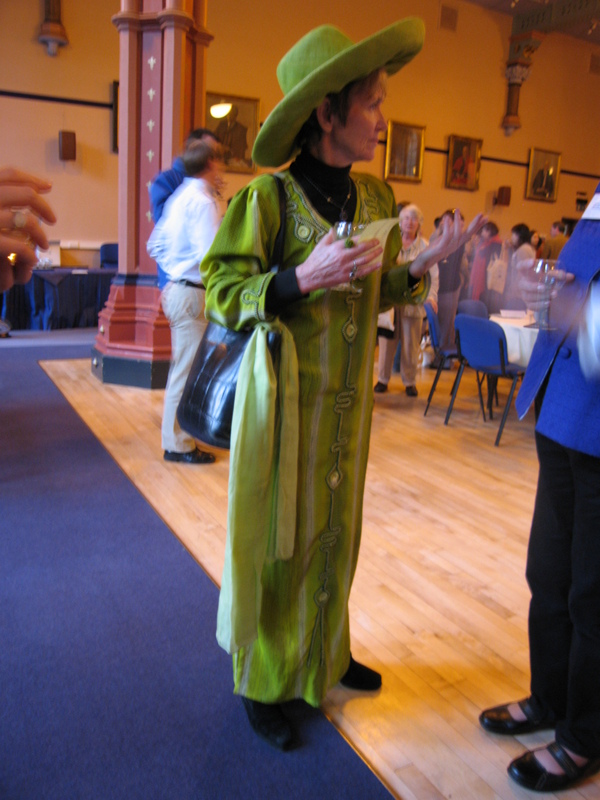 Check out the RSL’s Dalloway Day page. Monk’s House is holding an event on June 20, and the details will appear on the Monk’s House page of the National Trust website once they are settled. The Italian Virginia Woolf Society is organizing an event dedicated to Woolf in June called “Una giornata tutta per lei” (A Day of Hers Own) on June 9 at the Casa Internazionale delle Donne, the International House of Women, the society’s home base. We urge you to add your own events in the comments section below or by sending an email to bloggingwoolf@yahoo.com, whether they are on the official date or another date. And please use the hashtag #DallowayDay in your social media posts so we can track them. After June 20, keep your eyes out for The New Yorker magazine. 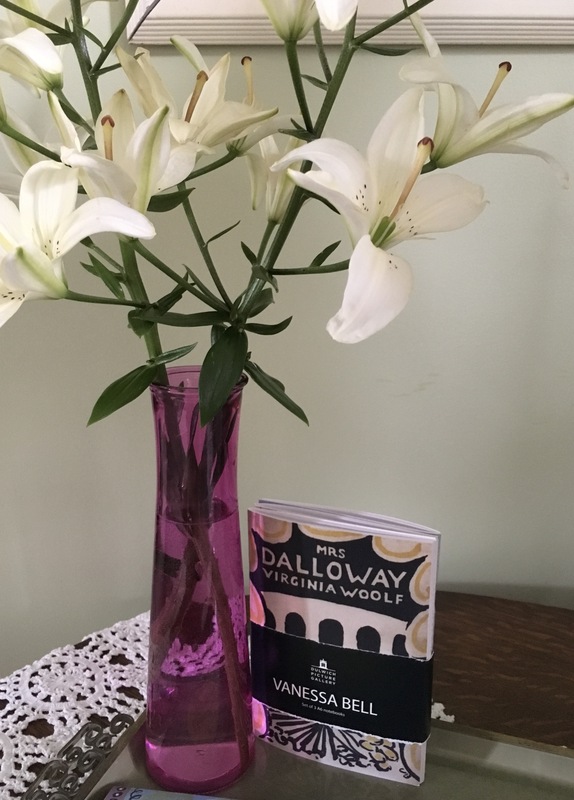 A writer and editor for that publication has been in touch with Woolf societies and Blogging Woolf to discuss our plans for Dalloway Day. It turns out he is interested in traveling to England in time for Dalloway Day celebrations so he can cover it for the magazine. His piece, if the idea is given the go-ahead, would appear in both the print and online editions, with photo coverage online. If so, this would make 2018 a banner year for dear Virginia — a Google Doodle and an official day of Clarissa’s own, covered in The New Yorker! Whether we celebrate it June 20 or June 13, may we all think of Clarissa and Virginia in London today, as we arrange some flowers of our own, read some Woolf, and take a walk. 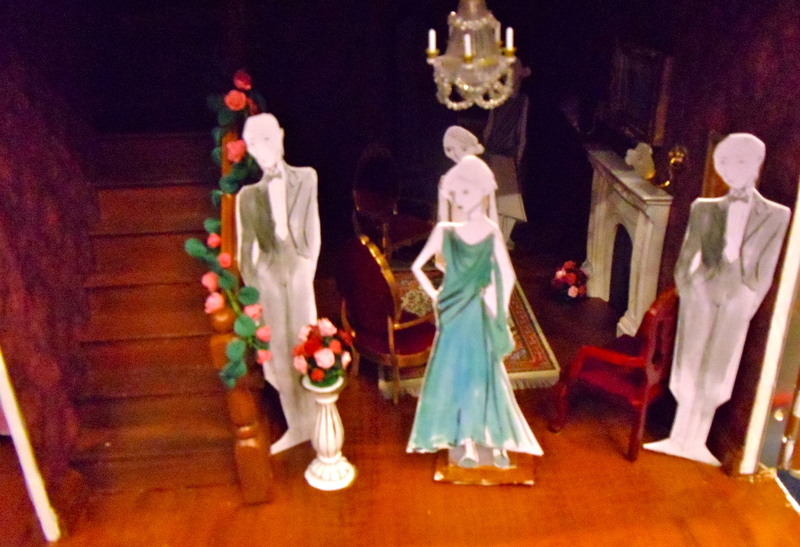 Was today, June 13, the day that Clarissa Dalloway headed out to buy the flowers herself? Elaine Showalter makes a case for that in The Guardian — and for the idea that Londoners and the rest of us should happily celebrate such a day in honor of Virginia Woolf. 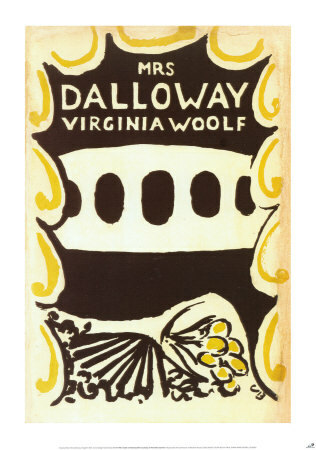 Today is Dallowday–the date on which Woolf’s Mrs. Dalloway is set. Good to be in London and buying the flowers myself. 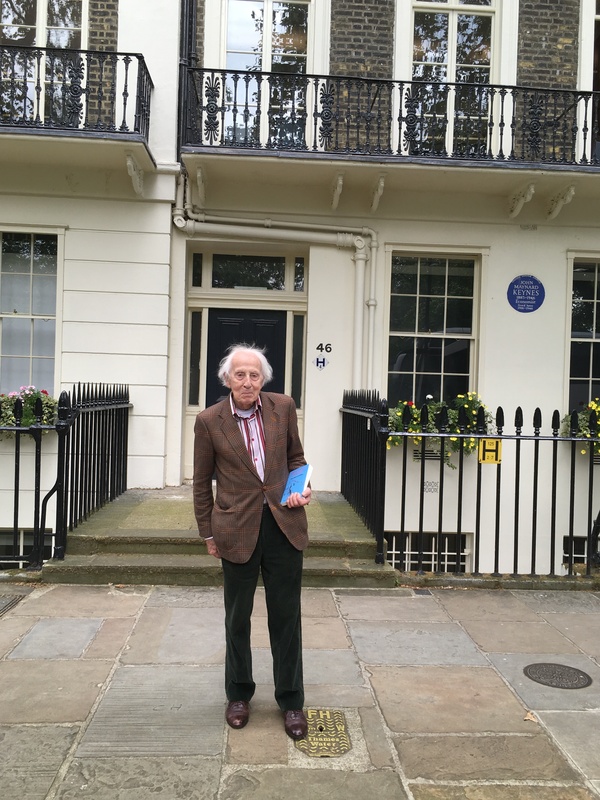 June 2016: Cecil Woolf at 46 Gordon Square, London, toting a book, not flowers.